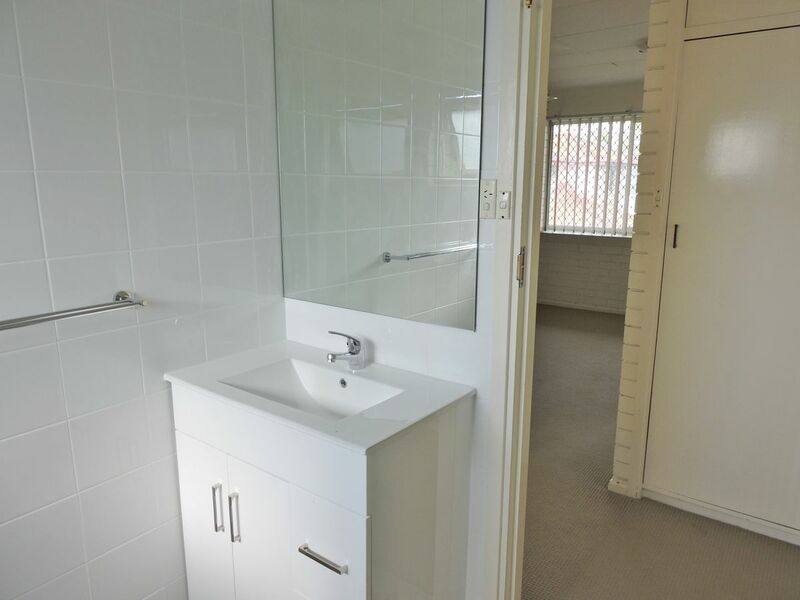 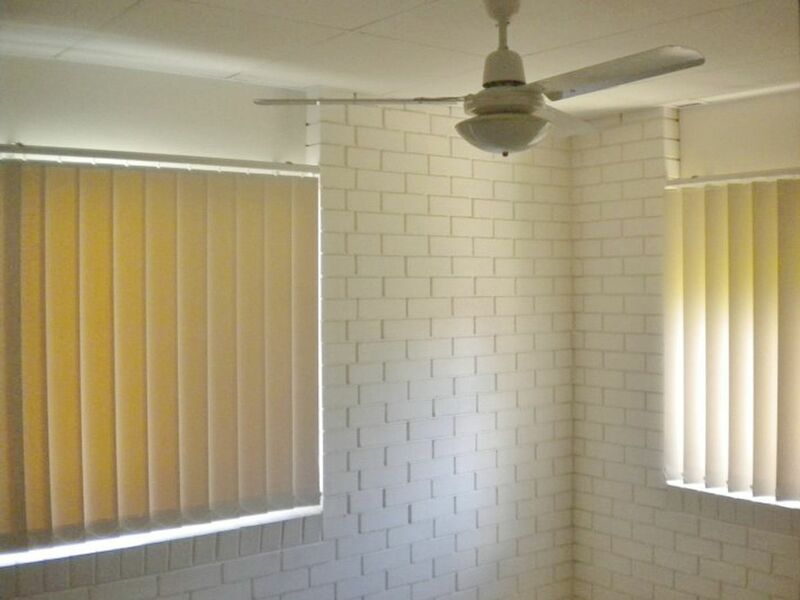 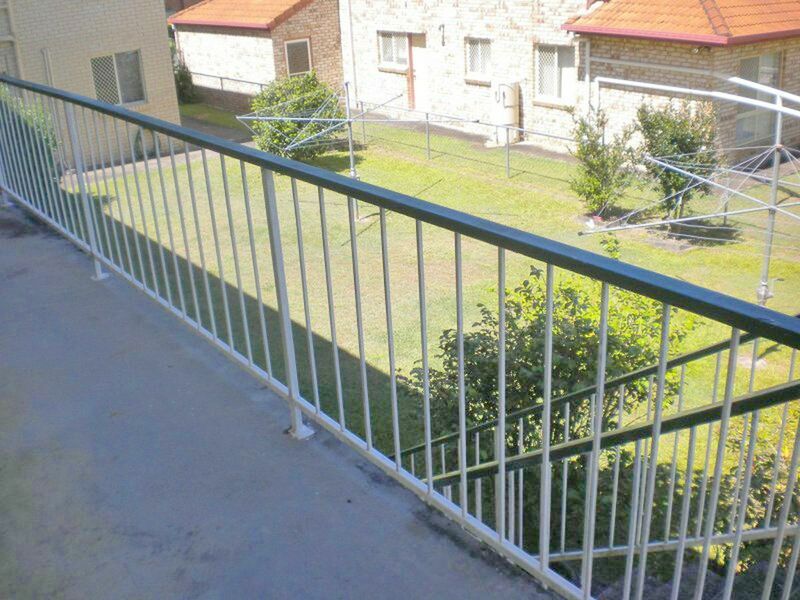 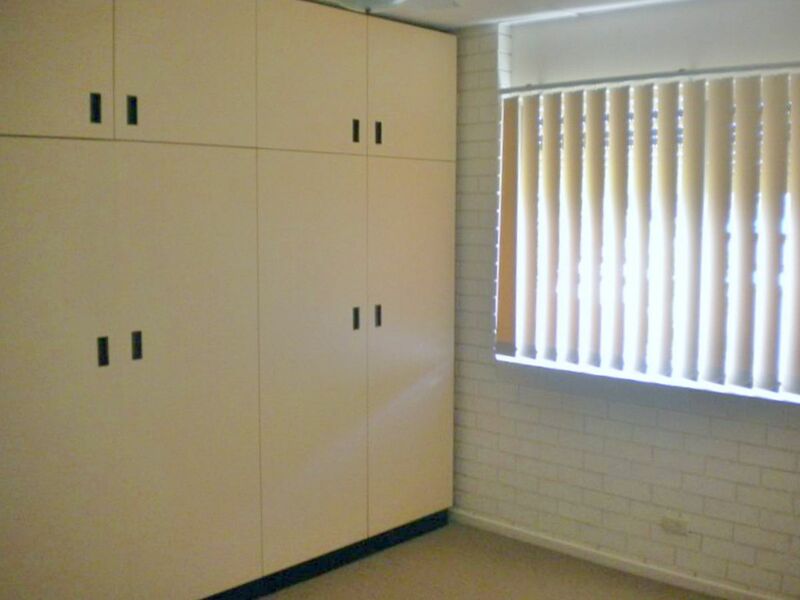 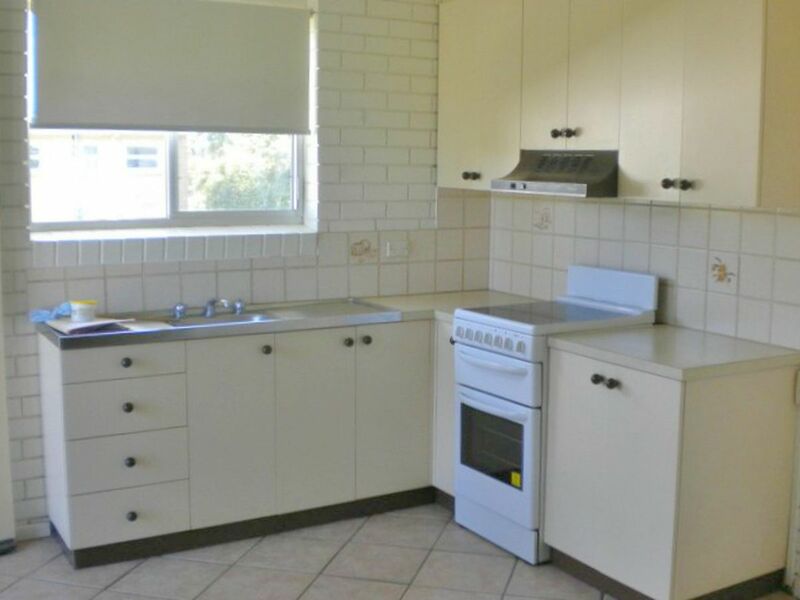 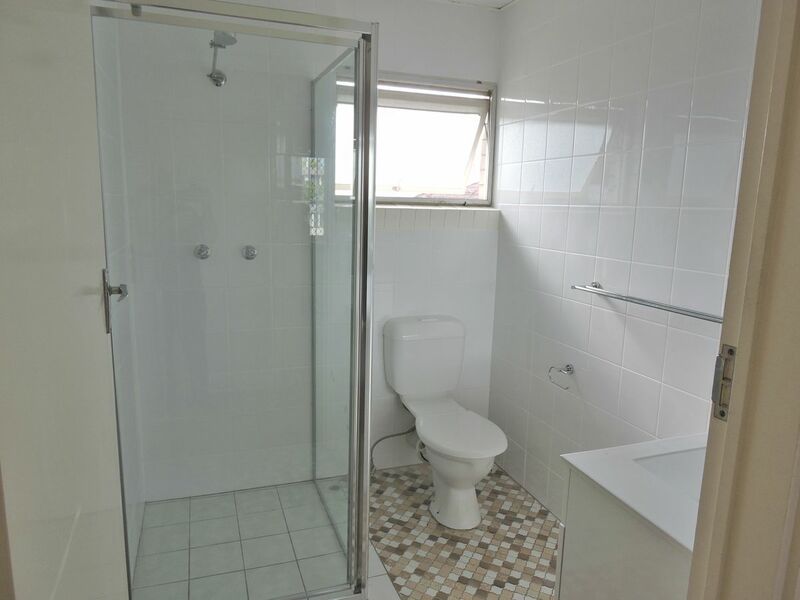 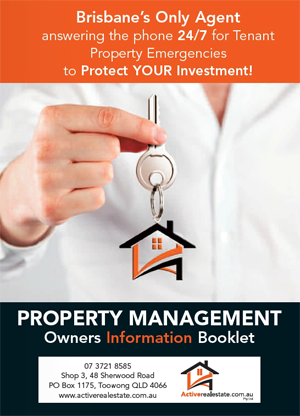 Come and inspect this great two bedroom, single bathroom property. 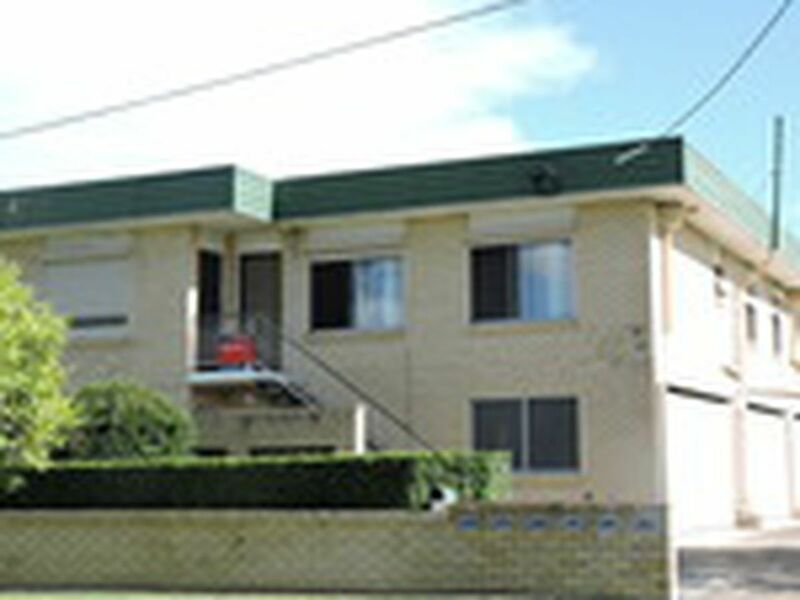 It is positioned at the top rear of the building. 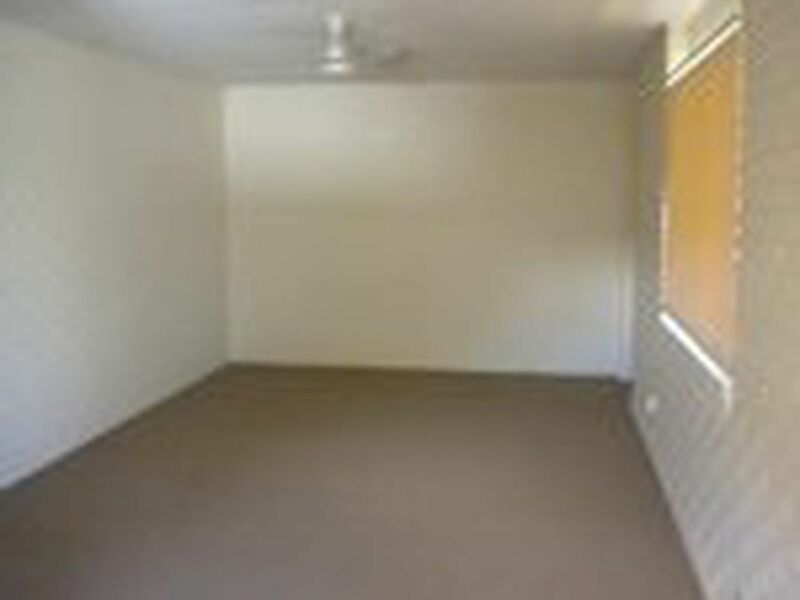 Single bathroom, remote lock up garage and Air Conditioning and ceiling fans. 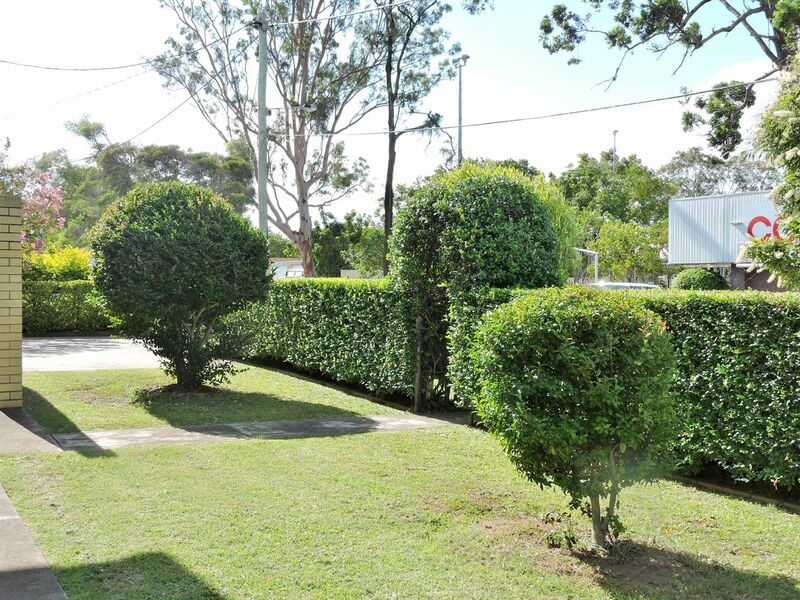 Located just across the road from Coles supermarket and the Sherwood Services Club, Library and less than 100 meters to Corinda train station.